Of course, we professionally will look after your watch even after the sale. 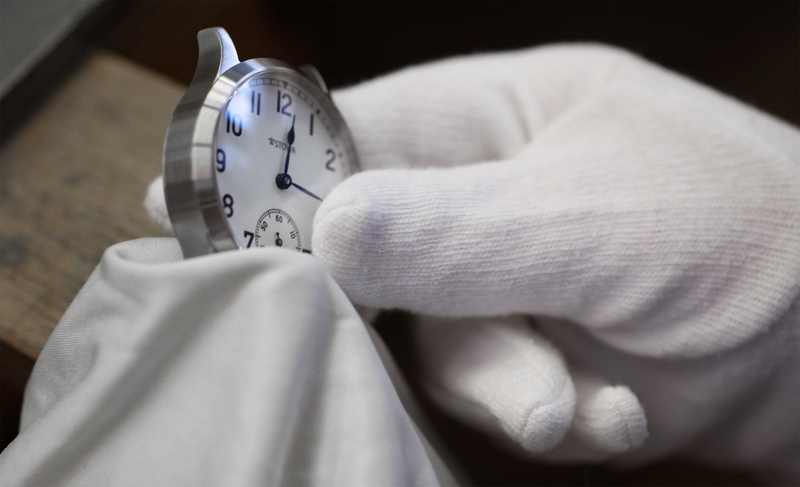 The STOWA watchmakers set to work with the same passion as with a new watch. 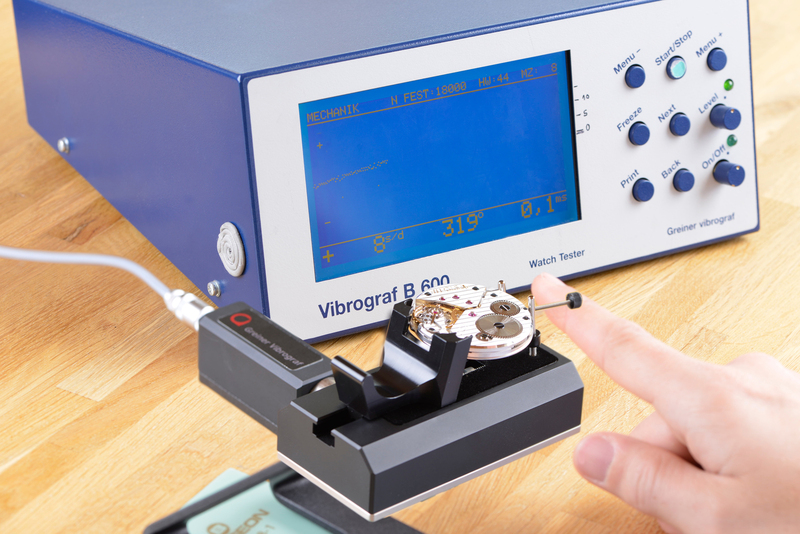 See and read here the work that will be performed while servicing your watch. You also can fill a form for service or repair here. If you would like to send us a watch for service or repair please click the below link. Please click on the picture to open the actual pricelist. > Here you can download the pricelist also as a pdf. First, the strap or bracelet is detached from the watch. 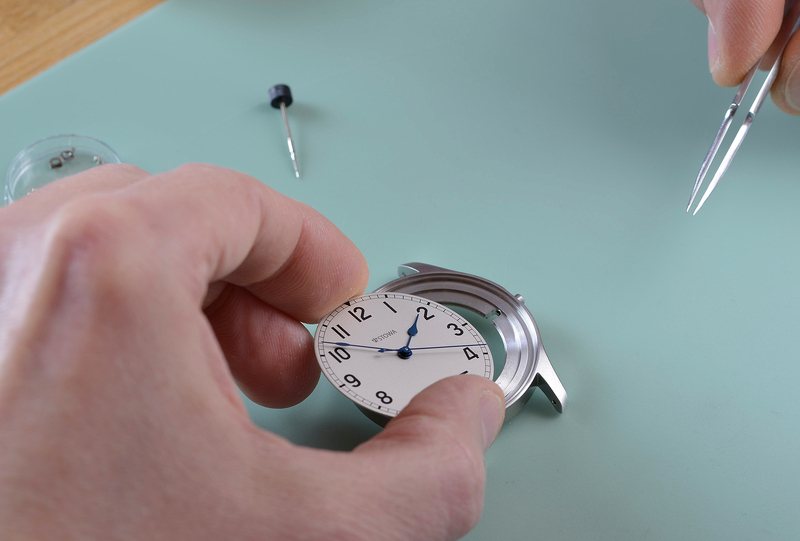 Dial, hands and movement are disassembled. 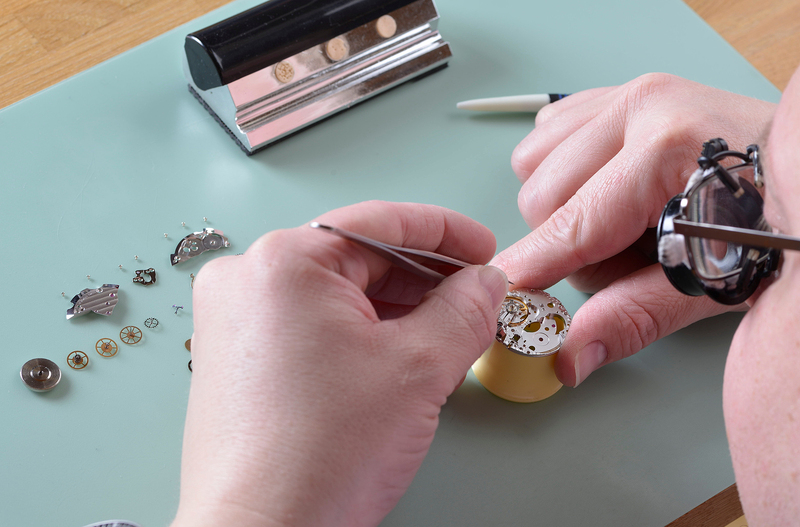 The movement is taken apart and each component is thoroughly cleaned in an ultrasonic bath. Each component of the movement is examined. Worn components are replaced with original parts. Reassembly and lubrication of the movement. The movement is reassembled. The STOWA certified watchmaker lubricates contact points using all of his skills and the best lubricants. This guarantees an outstanding long-term performance of the movement. Adjustment of the movement and control of its parameters. 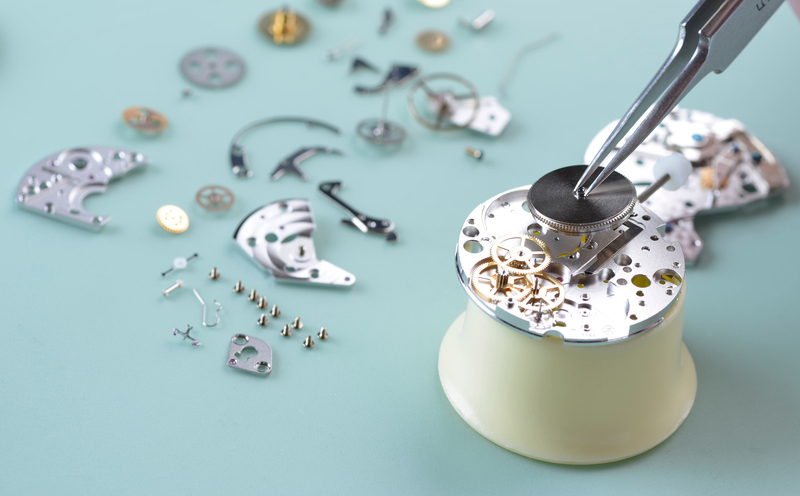 The rate of the movement is adjusted and its parameters checked against STOWA's strict quality standard. On request, refurbishment of the case and bracelet. 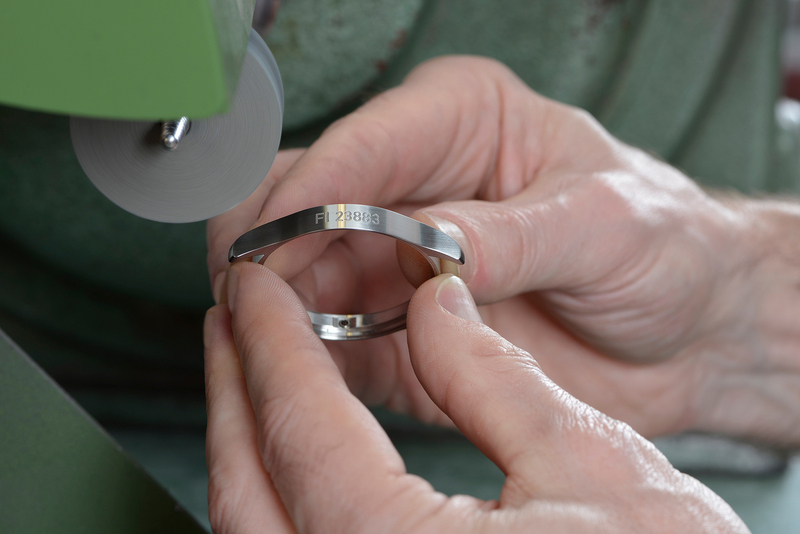 If desired the shine of the case and metal bracelet is skillfully restored while preserving the original shape of each component. Reassembly of the case and renewal of the water resistance. The case is reassembled while all gaskets ensuring the water resistance are replaced. The aesthetical and functional parameters of the watch are checked against STOWA's stringent quality standard.